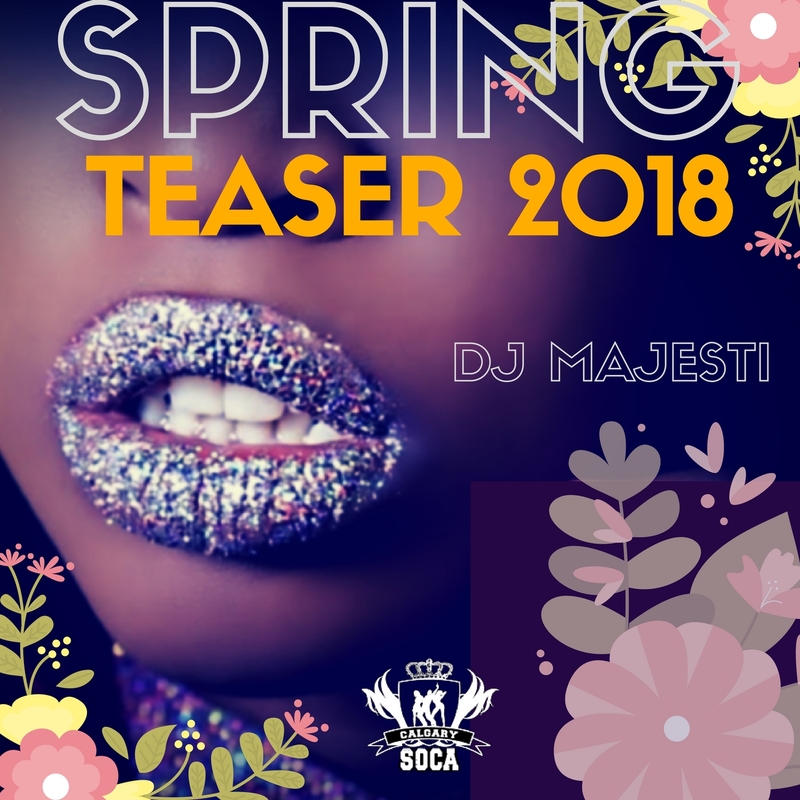 DJ Majesti brings us into Spring 2018.....finally! Is it just us, or is Spring late this year? We can't say for sure, but our spirits can still be gearing up for the next Caribbean Carnival. There is already quite a bit of new music that has come out get us 'warmed up' well past the favorites of 2018 Trinidad Carnival. If you've already taken in our best of T&T 2018 mix, this is the next installment to enjoy! The food at this venue was excellent, as was the service, many of our friends and family still rave about it. My wife and I highly recommend this venue. We came to rental spaces for parties again for dinner and everything was again good and the service was extremely fast.